Would you like to know how much rain your lawn or garden has received? 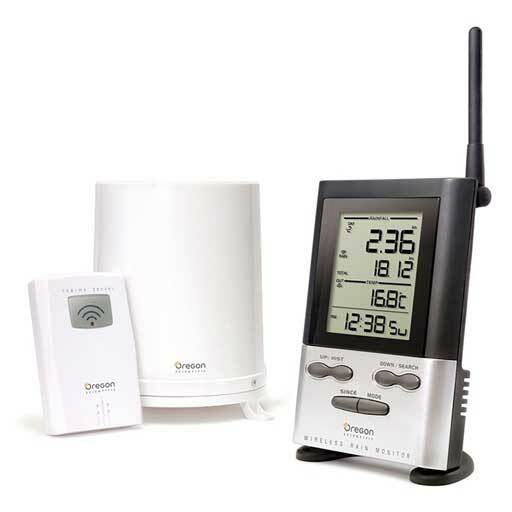 Oregon Scientific Wireless Rain Gauges provide extremely accurate measurements which will allow you to know precisely how much rain has fallen in your area. 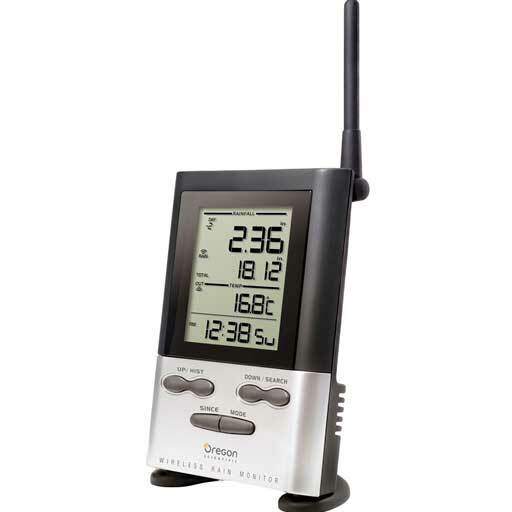 In addition, Oregon Scientific Rain Gauges have features which enable you to track your historical data, total rainfall records, current outdoor temperature and the time. Sit back, enjoy the rain and check your wireless rain gauge to find out if your garden needs additional watering.